Over 80 professional marketers joined the conference. 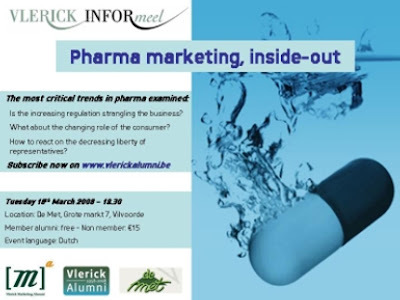 The event will take place on Tuesday 18th of March at De Met in Vilvoorde. We’ll start at 7.30 pm sharp. Reception with sandwiches & drinks afterwards. There are 70 subscriptions until now, but there's still room for more.